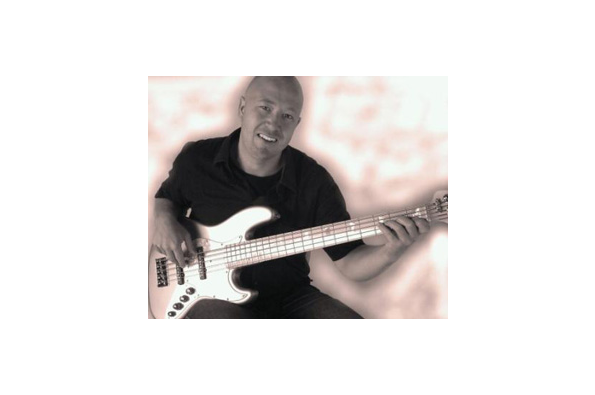 "One of Denmark´s most sought after players, Dan Rasmussen, has now switched to Ashdown. Dan Rasmussen has worked with hundreds of danish and international artists, both as a studio player as well as numerous TV appearances, and live concerts. At 21 Dan won a very well esteemed music price in Denmark, both as soloist as well as outstanding talent. The famous danish player, Niels Henning Orsted Pedersen, said at the occasion: ""There are many great pleasures being a judge in a music award like this, and then there are moments where you forget that You are attending a competition, but feel like being at a concert. That is how I felt, listening to Dan""
Today at the age of 34 Dan has gained a great reputation, and has done more than 100 recordings, extensive touring, as well as some of the most popular TV shows in Denmark."